Our vision: Every family in the United States has access to a high quality, affordable child care system. The child care system supports children’s growth, development, and educational advancement and creates positive economic impact for families and communities. 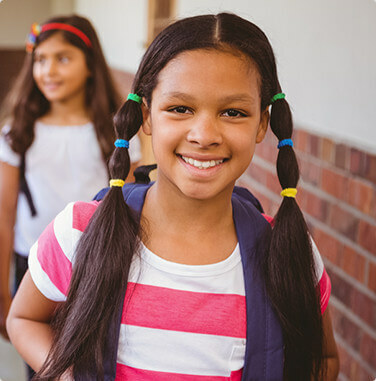 The new plan articulates the mission of Child Care Aware® of America, as well as our principles and beliefs regarding how we see our work impacting early learning, family engagement, and public policy issues such as cost of child care, equity, and necessary resources to fund research and provide data. Learn about the many great accomplishments made through our military child care support efforts, family consumer education services, policy advocacy, and supports for field professionals.